If have been on the fence about which high-end Windows laptop should you spring for, maybe Asuscan offer you a helping hand. The Taiwanese company has unveiled ZenBook flagship lineup that features Windows 10, and 6th generation Intel Core processor. Asus on Tuesday unveiled three models in its ZenBook series: the ZenBook UX303UB, ZenBook UX305CA, and ZenBook UX305UA. All the three models offer high-end innards and will be available for purchase starting Friday, March 4 from Asus Exclusive Stores and online retailers. Starting with the ZenBook UX303UB, the ultra-portable notebook sports a 13.3-inch LED backlit full-HD display (1920×1080 pixels) in 16:9 aspect ratio and a viewing angle of 170 degrees. It is powered by Intel Core i5-6200U SoC clocked at 2.3GHz coupled with discrete Nvidia GeForce 940M and Intel HD Graphics GPU (2GB) chips, and 8GB of RAM (4GB built-in and 4GB DRAM DDR3L chip). 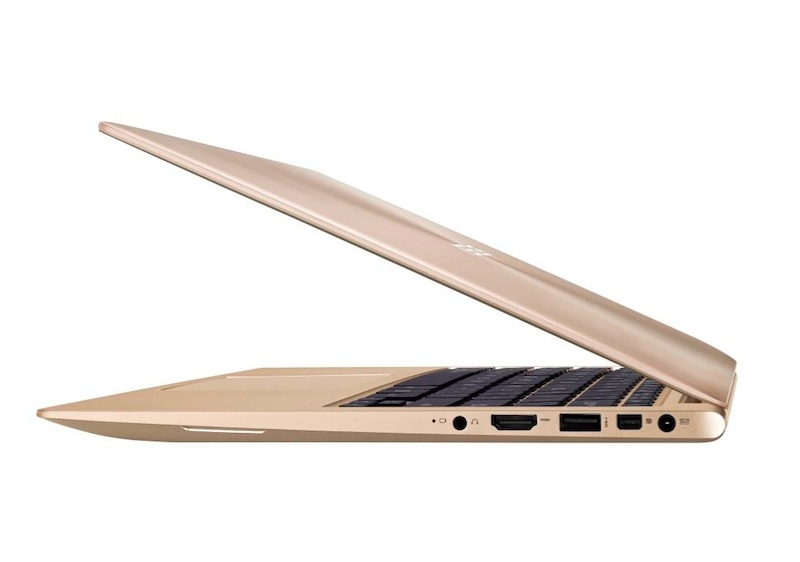 Other features of the Asus ZenBook UX303UB includes 1TB SATA hard drive, an HD Web camera, support for 802.11ac+Bluetooth 4.0 (dual band), three USB 3.0 ports, one Mini Display port, one HDMI 1.4 port for external video display, and a 50WHr battery. Its price starts at Rs. 71,490. 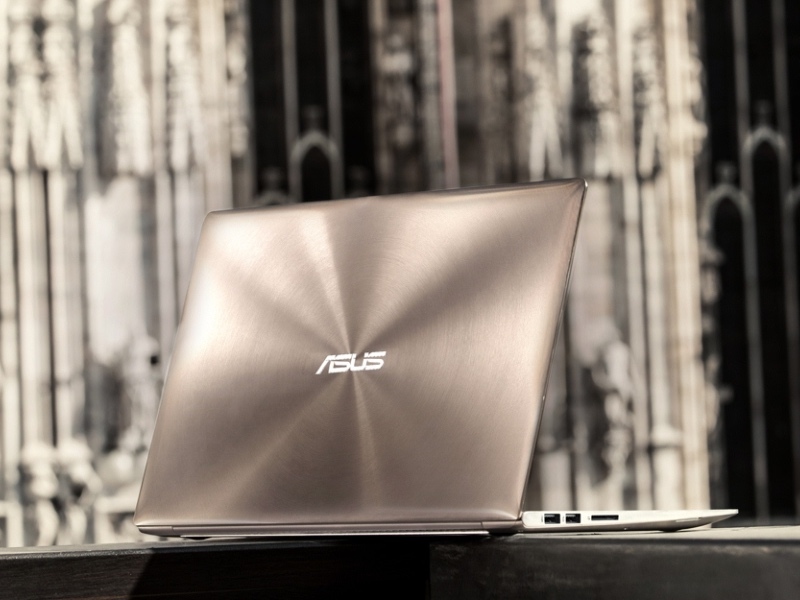 The Asus ZenBook UX305CA, on the other hand, sports a 13.3-inch LED backlit display with full-HD screen resolution. It is powered by Intel Core m3-6y30 SoC that can clock up to 2.2GHz, coupled with Intel Graphics 515 and 8GB of RAM (4GB on-board memory and 4GB system memory, the company says). Other than that we’re looking at the same innards as in the ZenBook UX303UB save for 44Whr battery, and 256GB SSD as opposed to a hard drive. Its price starts at Rs. 55,490. If neither of the models interests you, the Asus UX305UA just might. It comes with a 13.3-inch LED backlit display of QHD+ (3200×1800 pixels) screen resolution, and wide viewing angle of 170 degrees. It is powered by Intel Core i7-6500U SoC clocked at 2.5GHz, coupled with Intel HD Graphics 520, and 8GB of DDR3 RAM. Other features include a 512GB SSD, 56Whr battery, two USB 3.0 ports, and one USB 2.0 port. Its price starts at Rs. 74,190 for the variant with Core i5 processor.